We are committed to continually providing the highest level of ENT care to our community and, as such, are pleased to announce the addition of a superbly trained Otolaryngologist. 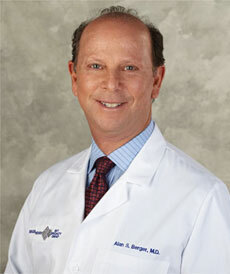 Dr. Brooking is a dual trained Otolaryngology-Head and Neck Surgeon and Facial Plastic Surgeon. 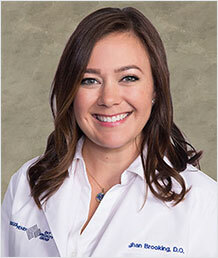 She is trained in all aspects of general and pediatric otolaryngology including endoscopic sinus, otologic, head and neck, facial plastic surgery, and aesthetic non-surgical facial rejuvenation procedures. BergerHenry ENT was founded on the notion that university-level ENT care should be readily available in the community setting. To bring this vision to life, we rely on multiple, accessible office locations, smart application of technology as well as a team of talented board- certified physician/surgeons. Along with a caring support staff, we have the experience and expertise to make the right decisions and deliver the finest care in a warm and nurturing environment. The integration of these elements allows us to offer a rewarding experience that saves our patients time and money, and also leads to better health outcomes and happier lives. 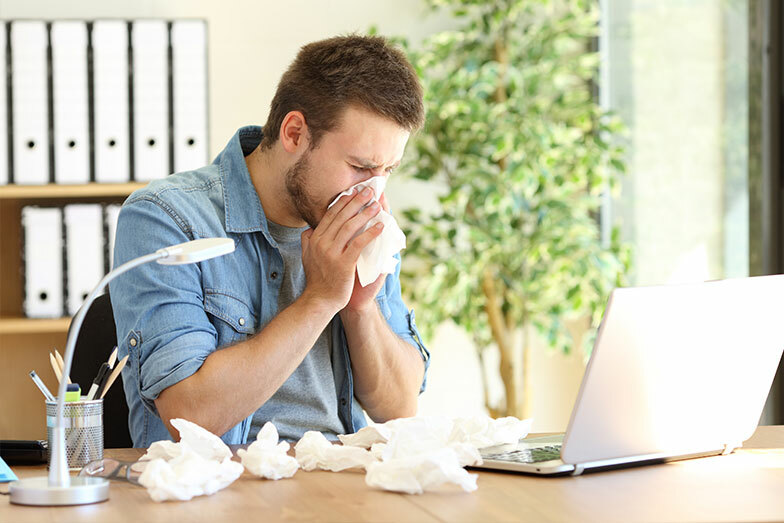 Given the four season climate in Philadelphia, we are subject to a host of ENT conditions: colds, allergies, stuffed noses, ear infections, sinusitis, deviated septum, vertigo, TMJ, tonsillitis, and hearing loss. You name it and we’ve successfully treated it. However, there are a few ENT conditions that cause most of our patient visits. Did you know that almost 80% of people have a deviation of their nasal septum due to genetics, injury or trauma? Symptoms can include breathing difficulty, sinus infections, facial pain, headaches, as well as snoring and sleep apnea. If you suffer from chronic sinusitis, you know how it feels. You experience facial pain and pressure, headaches, nasal congestion, and feel as if you constantly have a cold. You don’t breathe or sleep well. Your sense of smell and taste may be compromised; you may feel depressed or more tired than usual. Obstructive sleep apnea (OSA) is a serious sleep disorder that occurs when the airway completely or partially collapses repeatedly during sleep causing interrupted breathing patterns. Untreated, it can lead to daytime fatigue, lack of concentration, snoring, high blood pressure, stroke, and heart failure. We are the ONLY ENT group in Philadelphia and the Delaware Valley offering triple board-certification in Otolaryngology, Sleep Apnea Surgery and Sleep Medicine.